One of the most important and hardest things on my to-do list everyday is cooking dinner. Why is it that my kids are at their neediest and I am always hangry before I get the chance to start? Life, is probably the answer to that question. I don't love cooking, but I love good food, and eating healthy is really important to me. Over the years I've check numerous cookbooks out of the library in the pursuit of finding healthy, easy, cheap, delicious meals. AKA the unicorn recipes. Here are some books where I found some of those unicorns. I'd love to actually buy them. My mom got me hooked on this cookbook. 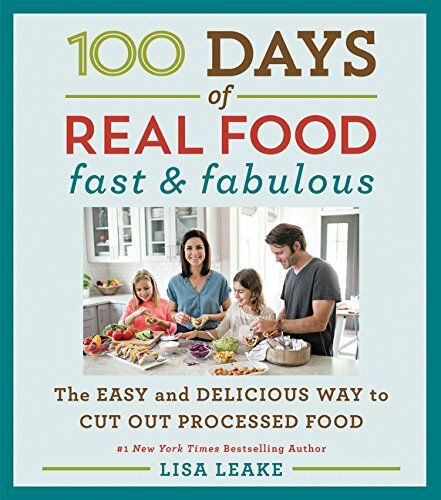 Lisa Leake is all about cutting out processed food which I am a big believer in. It's sooo good, sooo healthy, and everything I've made has been really easy! A surprising favorite has been the beet salad. I would eat it every day! 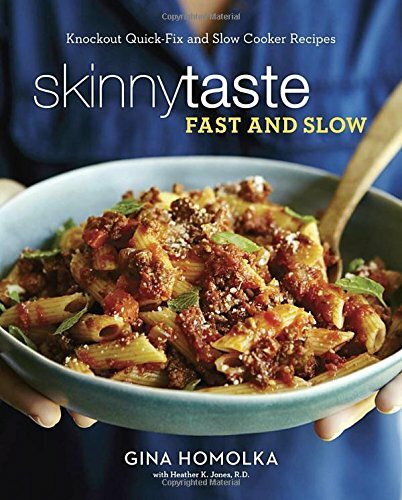 Okay, I have been hearing rave reviews about Skinnytaste for a LONG time but I've always been hesitant to try her recipes. I'm big on healthy eating but I believe (like, almost religiously) in using full fat dairy and I know a lot of "skinny" and "light" cooking makes it that way by using fat-free dairy. But, a LOT of people recommended this to me, so I tried it and have loved it! I would not recommend the slow cooker chana masala recipe but everything else I've tried has been really really good. It deserves it's rave reviews! And honestly I don't remember if it's been big on fat-free dairy because I just use what I have (which is always always always full fat). 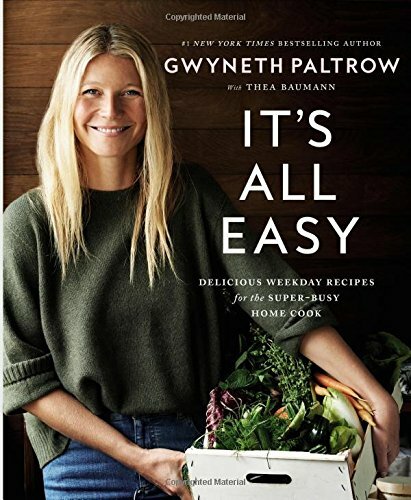 I saw this at the library and was like...Gwenyth wrote a cookbook? I remember hearing along the lines of celebrity gossip somewhere that she was really into fitness and eating healthy (probably all really beautiful celebrities are, right?) 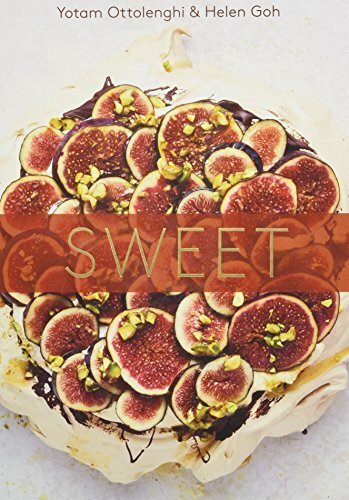 I was a little skeptical but ended up really loving everything in this cookbook. There are quite a few vegetarian recipes which is really important to me. I'm not sure where the picture for this cookbook is, but I currently have this one checked out and I've made about twenty things from it already. 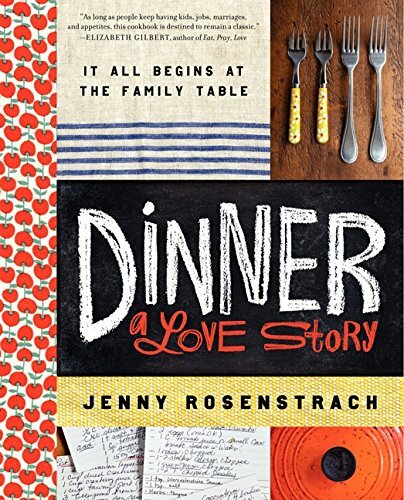 A lot of cookbooks have recipes that feel really aspirational (or expensive) to me, but this one is so down-to-earth, it really is what I want to feed my family. Some of the recipes are more time-intensive, just a heads up. She also has a lot of desserts with alternative sugars (maple syrup, agave, etc) and that's something I'm starting to experiment with more so I've been loving that. One of our favorite restaurants here in Phoenix is True Food Kitchen. If I could eat at only one restaurant for the rest of my life, this would be it. It is delicious, but it's also real food you could eat every day and stay healthy. 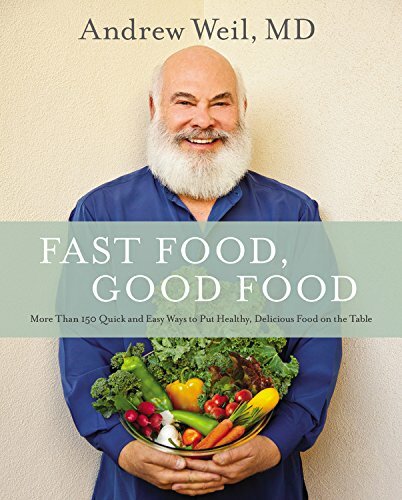 His two cookbooks have a lot of gems. Two words: salmon salad. I make this once (or twice) a month in the summer. There are a lot of other recipes in here we like as well, but the salmon salad recipe is in my top ten favorite recipes. Ever. And it's my husband's most requested dinner. 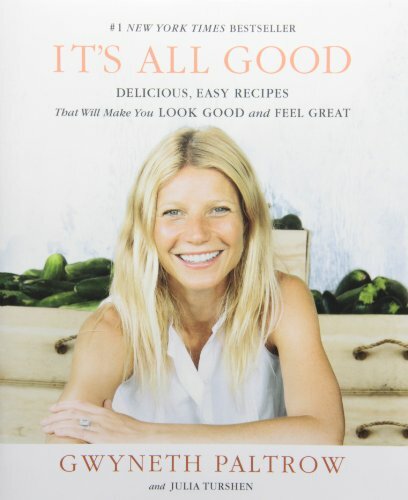 Okay I haven't tried this one yet but I LOVED her other cookbook and this title has me sold. So take away everything I said about cookbooks with easy meals. This cookbook is bound to be neither easy nor full of meals. Also, I haven't tried any of the recipes. BUT I have every other Ottolenghi cookbook and they are amazing (I rave more about them here). So yes. I'd love this cookbook even if I only make one thing a year out of it. 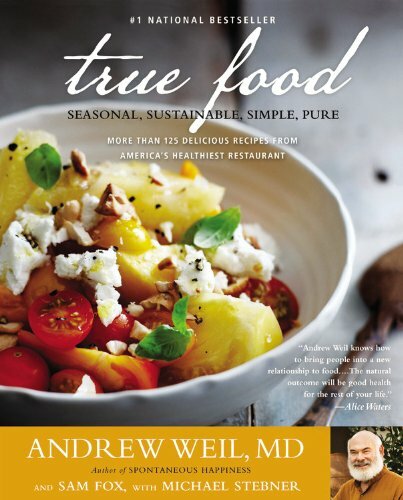 What are your cookbook (or food blog) recommendations? Send them all my way (especially those unicorns)! Lots of affiliate links on this page! Thanks for supporting Wander on Home.